You are at:Home»News»New Ships»Introducing 3 New Cruise Ships Set to Hit the High Seas in 2015! 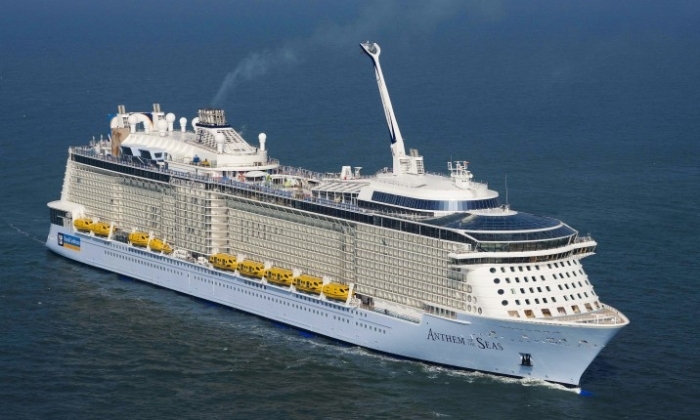 Introducing 3 New Cruise Ships Set to Hit the High Seas in 2015! 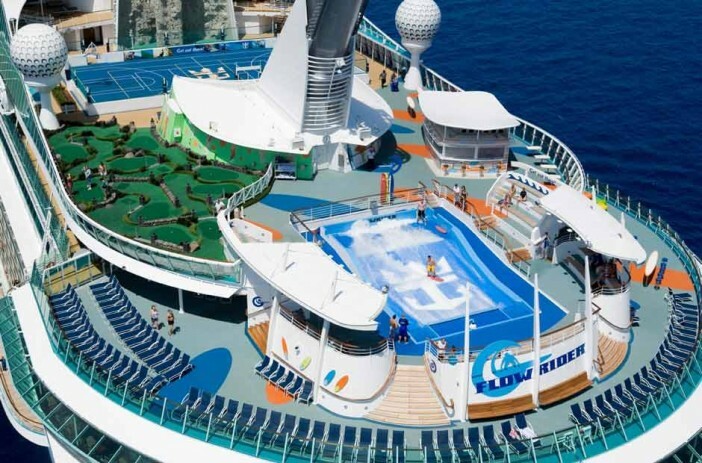 Quantum of the Seas, Norwegian Getaway and Regal Princess were three of our favourite new vessels to hit the high seas in 2014. This year things are looking even brighter, with some incredibly new vessels set to embark on maiden voyages in 2015. Below are our top picks that are guaranteed to make waves over the next 12 months! For cruisers who demand all the frills and trimmings the brand new Norwegian Escape takes the cake. As Norwegian’s inaugural “Breakaway Plus Class” vessel she boasts some pretty spectacular new features. Haven is set to be a mecca for adults on the search for uninterrupted peace and quiet, the quarter mile Waterfront Promenade is a much anticipated at-sea first, Skyline Bar takes the crown as the fleet’s largest casino while the legendary Tobacco Road Bar, Margaritaville restaurant and 5 O’Clock Somewhere Bar will give the ship a terrifically tropical feel. Setting sail in October 2015, the ship will be based in Miami and service the sun kissed Eastern Caribbean. True to its name Britannia will be brimming with patriotism. Blending up-to-the-minute modernism with old world elegance, the 3,647-passenger ship’s Union Jack emblazoned hull is one of its most memorable features. This year P&O is shining the spotlight on world class cuisine and Britannia fronts the fleet. Described by the line as a ‘foodie heaven’ the vessel will serve up fare from the likes of Eric Lanlard, Marco Pierre White, Atul Kochhar and Olly Smith as well as offer passengers classes The Cookery Club, the industry’s first at-sea cooking school overseen by James Martin. She’ll run itineraries calling at ports across the Mediterranean, Norwegian Fjords, Canary Islands, Baltic Sea and Caribbean. Head over to Cruise 1st to secure a spot on March’s debut voyage! As sister to ultra-modern megaliner Quantum of the Seas it comes as n surprise that Anthem is packed full of state-of-the-art features. A RipCord by iFly skydiving simulator, North Star glass viewing pod, Seaplex entertainment zone, circus school and futuristic Two70 dining zone are some of our favourites! April will see her start her career in Southampton, then move to New Jersey in October to service the Bahamas during the winter months. Whether you’re a cruising veteran or a first timer, this trio of 2015 newcomers is guaranteed to impress! Make sure you don’t miss out on any of the action by checking out the huge range of Cruise 1st deals. From 14 night Atlantic Islands voyages on board the glamorous Britannia to the whirlwind three night Royal Experience on Anthem of the Seas, Cruise 1st has you covered. Image sourced via Royal Caribbean Press Center and P&O Cruises Media Center, NCL Image Library. Credit:Royal Caribbean, P&O Cruises, NCL.